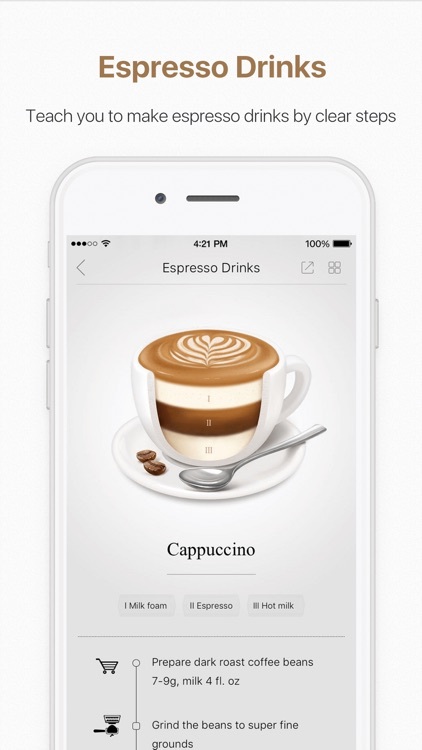 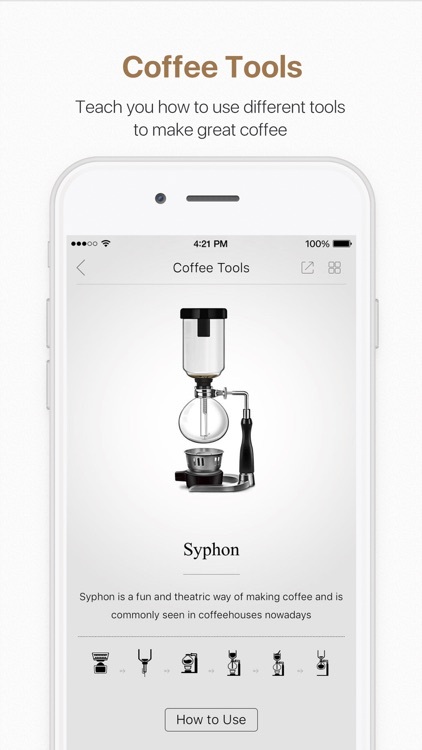 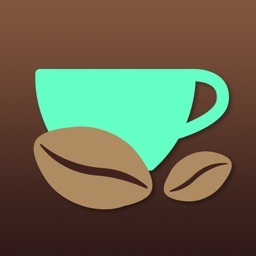 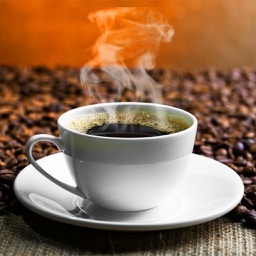 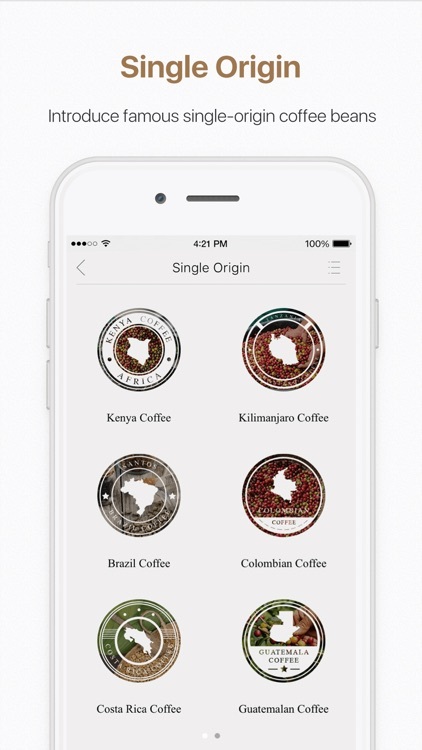 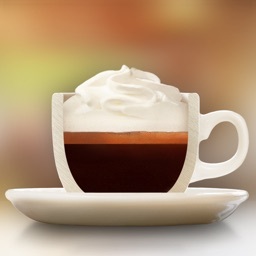 Fun Coffee is an elegant and delightful APP which tells you how to make various types of Espresso based drinks by yourself, lets you know more about single origin coffee beans, and gives short introductions on several popular brewing methods and coffee tools. 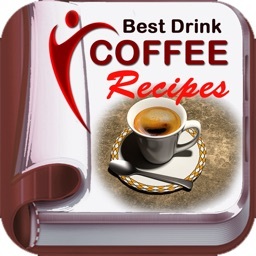 Whether you’re a regular coffee drinker, espresso aficionado, or are interested in making a cup of coffee by yourself, you’ll find helpful information that will get you on the right track. 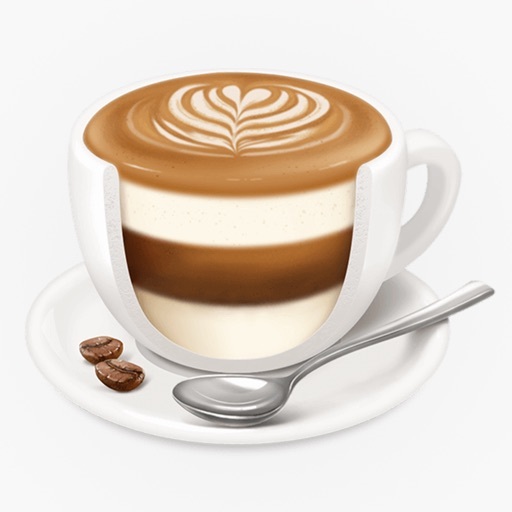 We carefully polish every detail of this product for smooth and enjoyable experience. 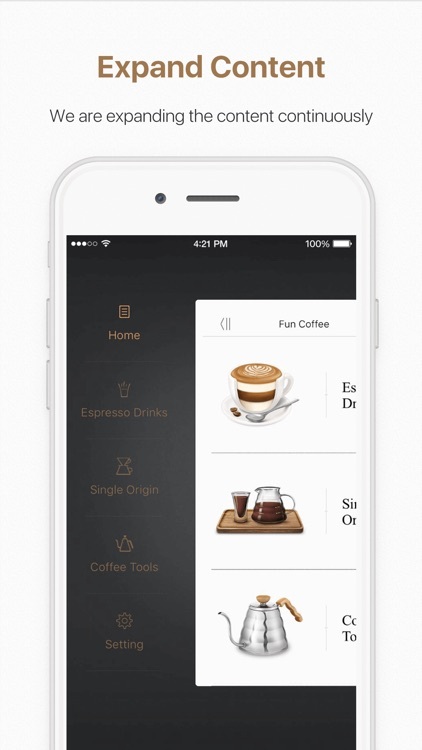 We are also improving it continuously to bring you richer information and better experience. 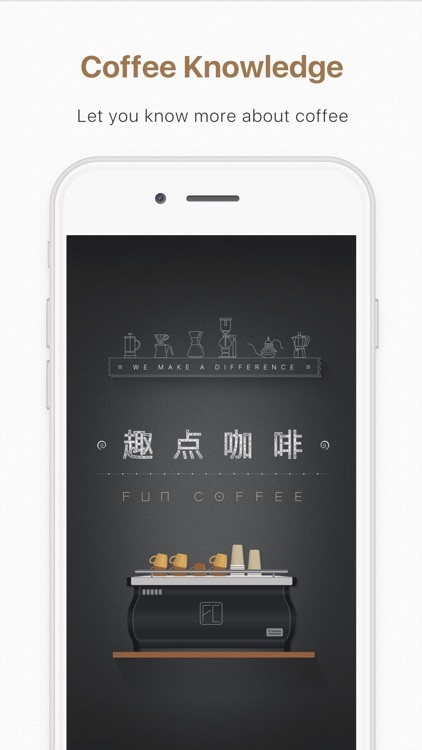 Welcome to the world of Fun Coffee, we hope you enjoy it!